Day 3 of Live below the Line Week started really well. I made a lentil curry. Using fresh vegetables and lentils and coconut mil from a local independent store this was a very cheap and nutritious meal. It was also really tasty. 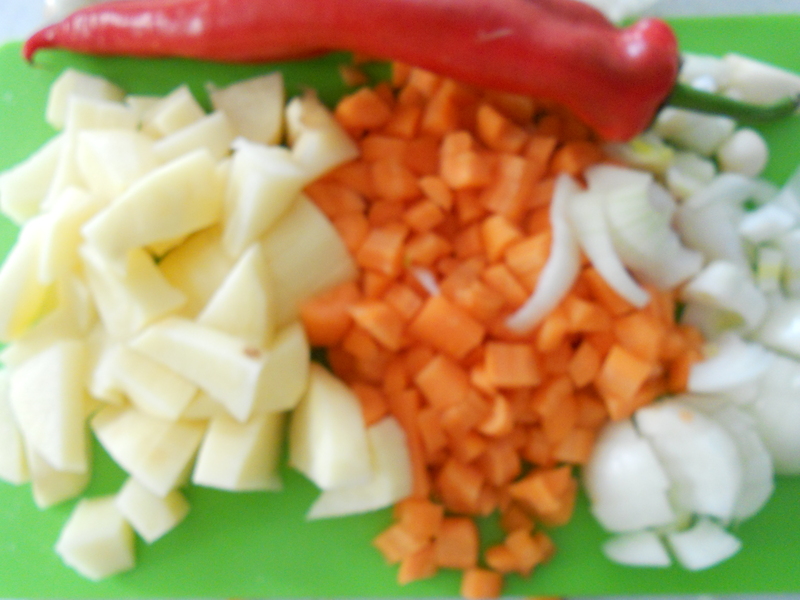 I am not a vegetarian and I don’t think I ever will be, yet, having no meat days is a the way to eat well on a low budget. 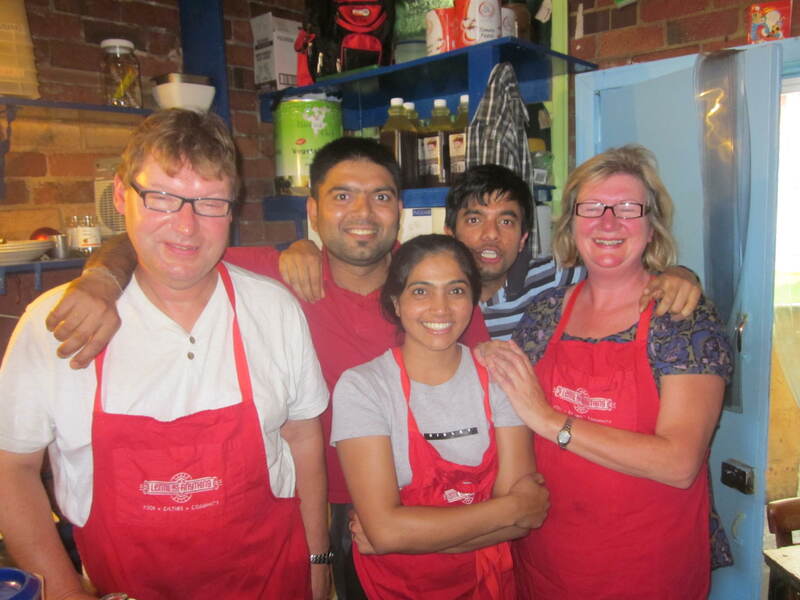 I ate a lot of vegetarian food when I was a volunteer at Lentil as Anything in St Kilda, Melbourne. I really enjoyed my time working there, they are a great team and the philosophy of this social enterprise is amazing. There are no prices on the menu. Instead customers are invited to give what they feel the food is worth and have the opportunity to donate to the philosophy. This entry was posted in Eating Well For Less, Food, Live Below the Line and tagged lentils, Live below the line by Travelling Coral. Bookmark the permalink.